But it was also completely ridiculous. It took me several days to format it and get everything to look how I wanted it to. A few weeks ago I wasted an entire Sunday formatting it and it still wasn’t ready. So, after all that work, there was no way I couldn’t share it with you. Plus I know a lot of people prefer to read nonfiction in print. The proof copy arrived yesterday, and aside from a few minor tweaks, I was happy with how it looked. 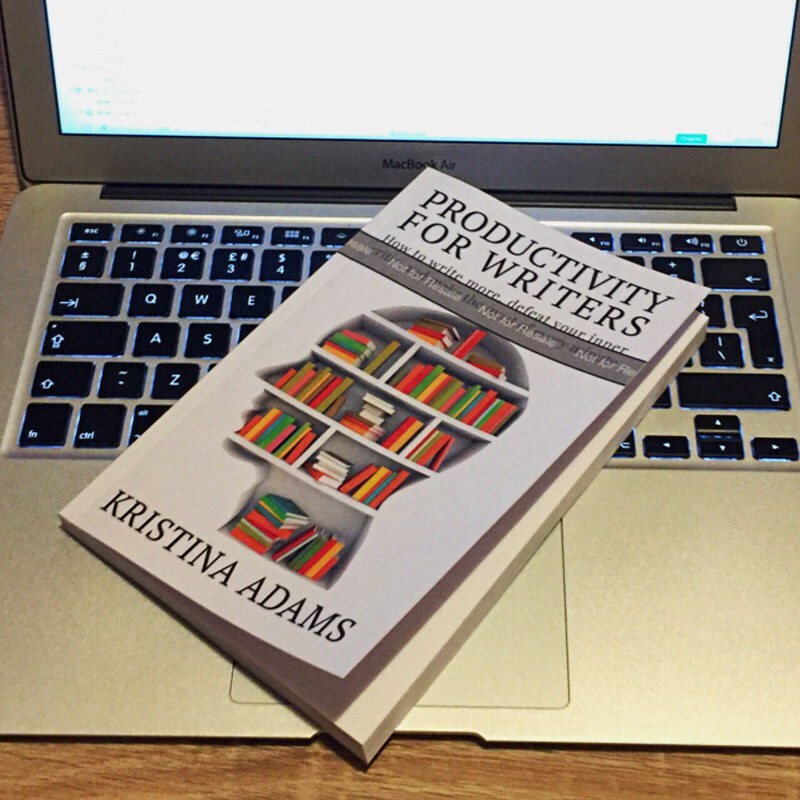 The proof copy of Productivity for Writers. So, rather than leave everyone waiting (and since I can’t do preorders for print copies anyway), here it is! Are you more of a paperback or an ebook fan when it comes to reading nonfiction?